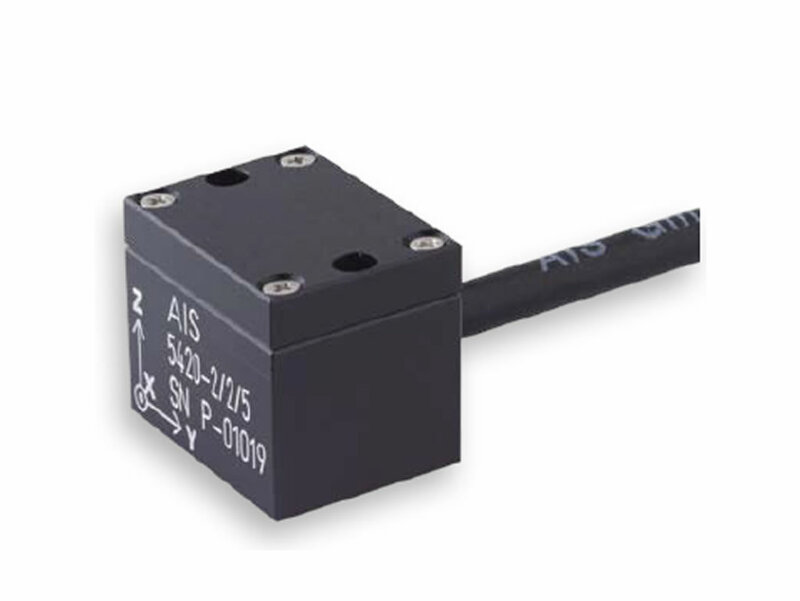 The AIS 5420L model is a triaxial , capacitive accelerometer designed for high performance applications. Ranges from ±2g to ±400g are available with high frequency response. The LowNoise performance is a drop in next generation with excellent 0G Bias, scale factor stability and temperature behavior. 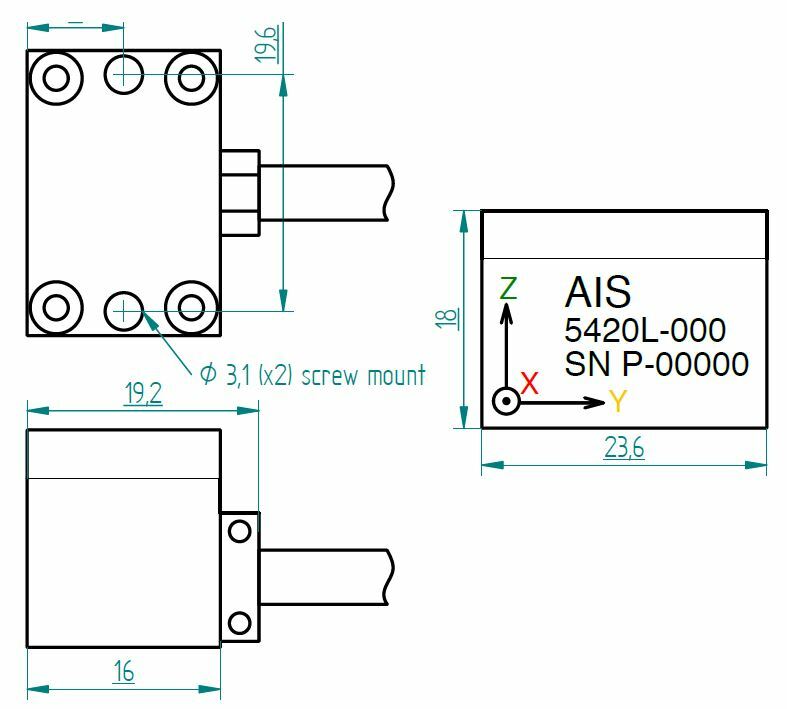 The sensor is equipped with cable split for axes x,y and z. © Copyright 2019. 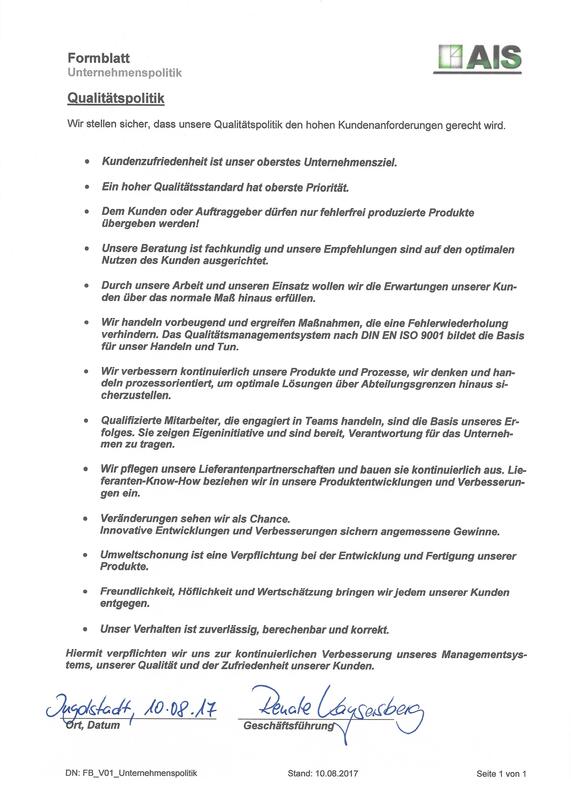 AIS GmbH. Alle Rechte.